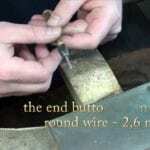 Modify a cheapo Chinese graver helper,so that it will work like a good one. 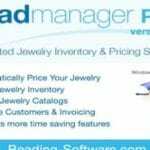 http://www.beading-software.com Find out how to install Bead Manager Pro on your windows machine quickly and easily. Just unzip the file and you are ready to go. 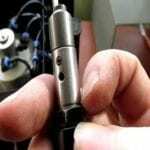 This is the second part of fabricating the little corpus of the silver violin.